Within years of building two janitorial companies from scratch, Cora Schupp quickly found herself among the top five percent of female earners in Canada, holding competitive contracts with dozens of department and grocery store chains as well as managing a staff of more than 100 people. 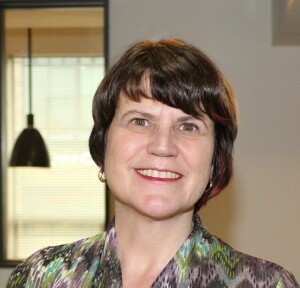 After selling both successful businesses in 2005, Schupp settled in New Westminster, BC, where she currently performs professional accounting and bookkeeping services for a variety of clients, including Learning Curve Series founders Curve Communications. The Learning Curve Series is a series of practical and inspirational eBooks and publications designed to teach you the tips and tricks you need to become successful. Cleaning Up in a Dirty Business is the very first book in the series, but expect to see books speaking about marketing, social media, and many different aspects of running a business. 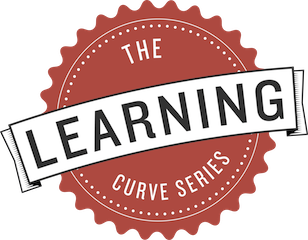 The Learning Curve Series was created by Curve Communications, a full service marketing and advertising agency in Vancouver, British Columbia.